Right Balance Kids is a place where parents and kids of all ages can put creativity, fun, and play-time first. We offer a wide range of fun, recreational classes and programs designed for children to dance, cook, tumble and run. We believe kids should move their body, stretch their mind, and strengthen their passion for life in a supported, well-balanced atmosphere. All of our classes are age and developmentally appropriate for growing minds and bodies. We keep our classes small to keep kiddos engaged, entertained, and learning throughout their experience. Our Dance classes include Hip Hop, Ballet, Toddler Dance, and Tumbling. We want children to learn the love of dance, in a safe, fun environment. 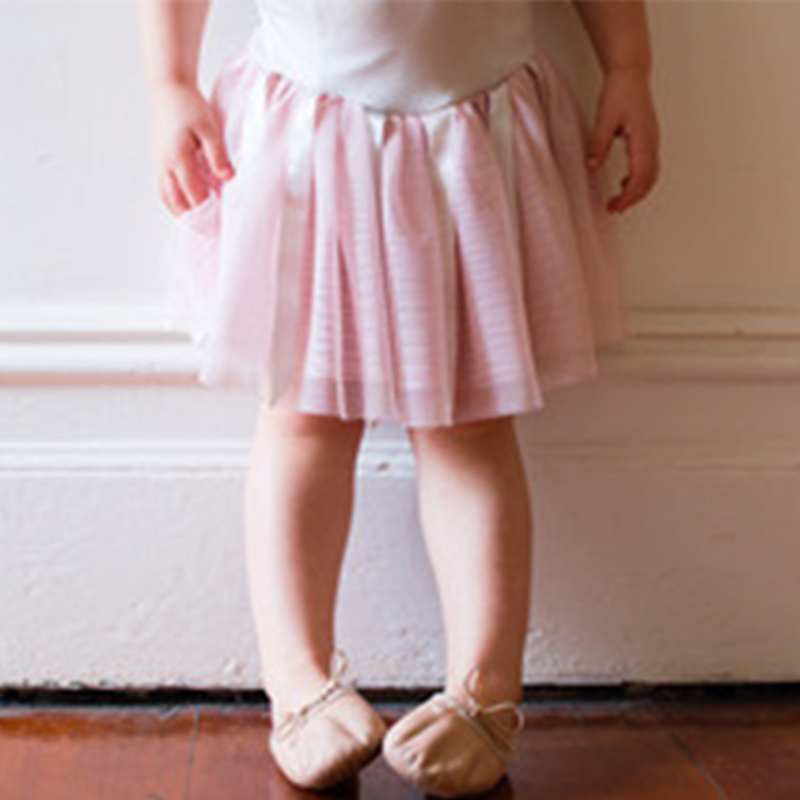 At RB Kids Dance, we believe children should enjoy learning to do all forms of dance in on their own schedule. Students are welcome to join mid-session, and we encourage friends, siblings and schoolmates to enroll together. Our award-winning family classes feature friendly and enthusiastic teachers who lead the class as you gather in a circle to “make music”. Not only do our classes have a strong educational foundation, they are incredibly exciting and fun as well. Class activities include singing, playing instruments, and the use of lots of “props” to keep your child engaged and interested. Our classes are a wonderful opportunity for you to spend some special time with your little ones so we encourage lots of interaction.